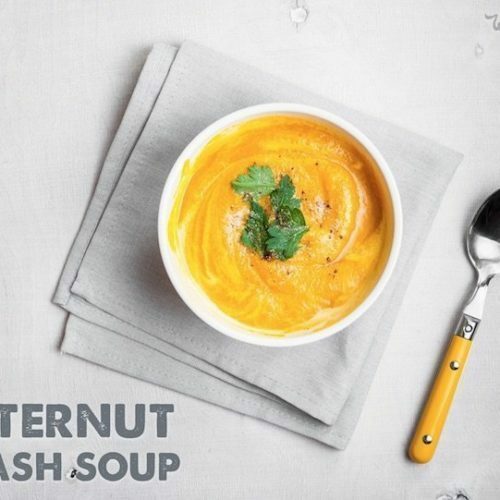 Butternut squash soup is a delicious fall favorite at our house. 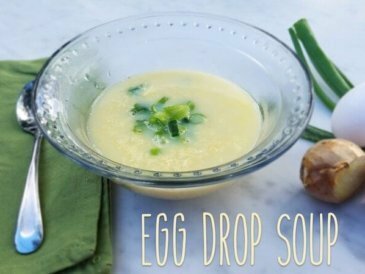 The kids love its bright color and sweet flavor, and it is usually an appetizer at Thanksgiving too! 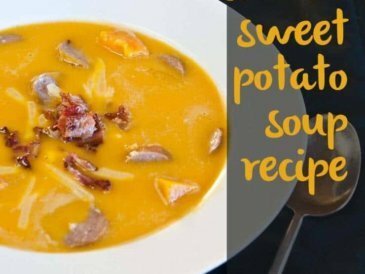 When in season, butternut squash is extremely inexpensive (often 29 cents or 39 cents a pound at the farmers market) and keeps for months in a cool place like the pantry. 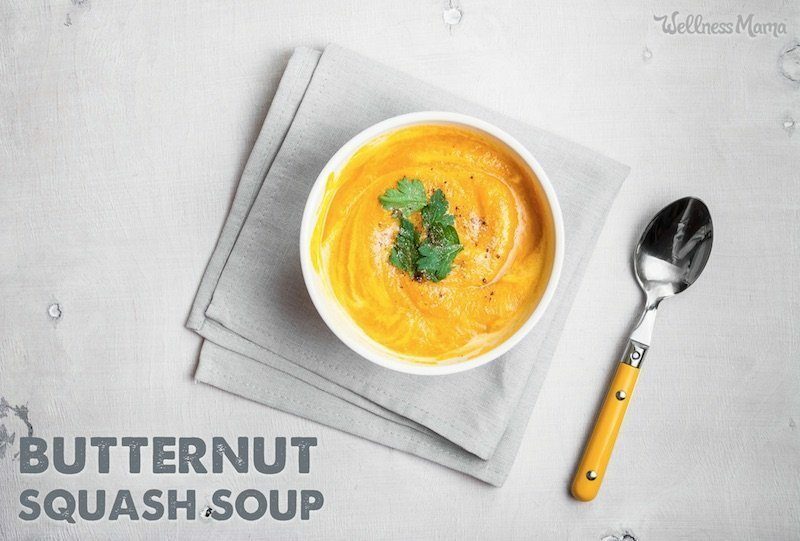 Butternut is excellent roasted on its own as a simple meal addition, but it really stands out in a creamy soup like this. I always crave this recipe in the fall. It is naturally sweet and filling, but also naturally healthy! 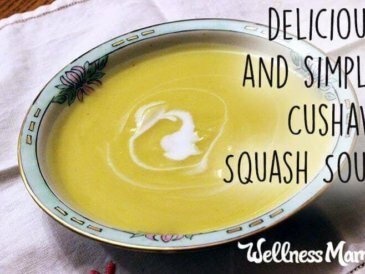 Butternut squash is a highly nutritious and inexpensive vegetable and can also be used for stir frys, roasted vegetable medleys, and more. 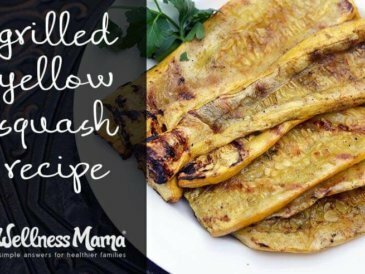 There are nights when I don’t have fresh squash on hand or the time to cook and prep it. 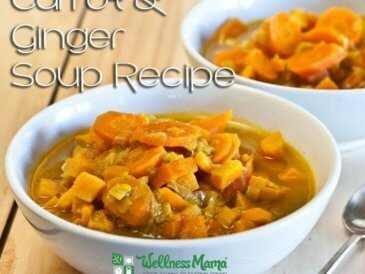 I love this brand of pre-made butternut squash soup (it has all of the good stuff just like homemade) and keep it in the pantry to serve with a salad or stir-fry on a busy night. Cut top and bottom off the butternut squash and use knife to carefully cut remaining skin off. Cut in half and scoop out seeds. In a large stock pot, melt the butter and add the diced onion. Add coconut milk, broth, and spices and bring to a simmer. Don't throw out your squash seeds -- roast them for a tasty, nutrient dense snack! 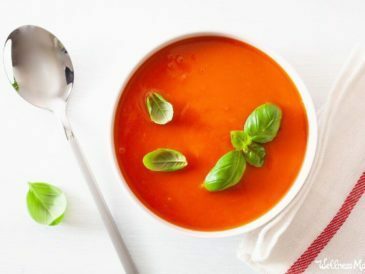 What’s your favorite fall soup or stew? Ever made this kind? Share below!